I recently bought some nice shakuhachi cds and I was wondering, which record is a "must have", the one you would take to a lonely island with you? I really love Mamino Unryu Yorita's Maiden Voyage CD, so I would take that with me. What cd did you bought ? Goro Yamaguchi...."A Bell Ringing in the Empty Sky". Plume I bought the new CD by Riley Lee "Shakuhachi sleep music", also as LP ZEN - Katsuya Yokoyama plays Classical Shakuhachi Masterworks (great! ), Richard Stagg - Shakuhachi: The Japanese Bamboo Flute, Mitsuhashi Kifu - Art of the Shakuhachi, Vol 1. Enough for the next weeks to hear! But I'm happy that I made up this thread for learning about new artists! Great choice, Peter ! You must be happy with it. I have "Shakuhachi Water Meditation" (Riley Lee), cd of Minoru Muraoka, and "Zen Music with Ancient Shakuhachi" (John singer) which is wonderful. I recomment it to you to complete your collection. Thanks Plume, yes, very nice recordings. I already have the "Water meditation" for I have a complete discography (mostly) of Riley. In fact I started with his cd's to become interested in the shakuhachi. It's amazing to hear the "Zen" LP, a really different sound compared to a cd or mp3. The sound of a LP has a "magic touch", a more intimate, more lively sound. Technological advances provide superior sound quality on cd, but the sound becomes almost too perfect, in a way, it moves away a little from us. 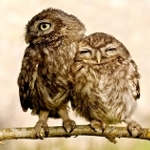 The emotion occurs often in imperfection. As the MP3, it removes all the soul of the music for me. It is practical because the files are less heavy, but so many things disappear with MP3 compression it's a shame, particularly with the Shakuhachi. 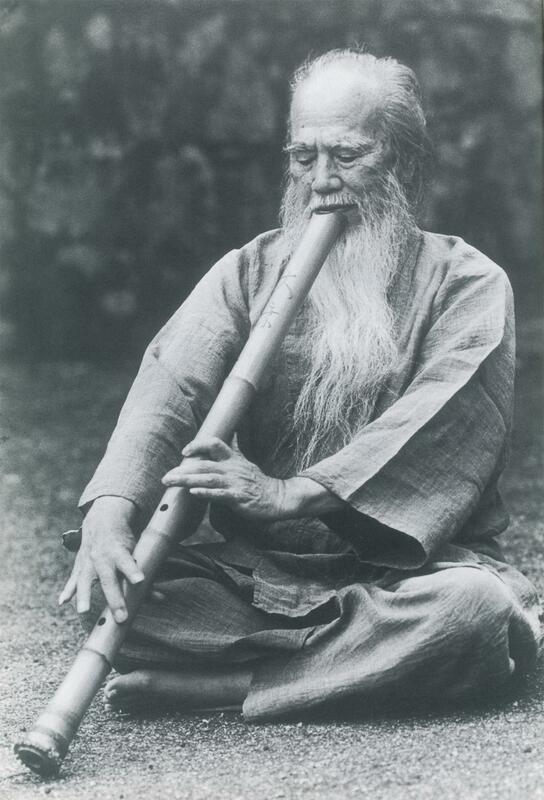 In this album (Zen Music with Ancient Shakuhachi), John Singer plays only with old Shakuhachi. The sound is particular to these instruments. The first listen, I recognize that I found somewhat strange sound, but now I really love it !!! I recommend however that you get the CD that is for sale and could go out of print any moment. The sound quality on YouTube and Vimeo just don't quite get it, although the YouTube versions are better than the whole album on Vimeo. Thank you for the photo in big size, and for the link. His playing is magnificent.